THE PBA has postponed Wednesday’s Game Three of the Commissioner’s Cup semifinals between Alaska and San Miguel at the Smart-Araneta Coliseum. Heavy rains are expected on Wednesday following an orange warning by the National Disaster Risk Reduction and Management Council (NDRRMC), prompting the PBA to postpone Game Three. San Miguel leads the series, 2-0, and is going for a sweep. Game Three will instead be played on Friday, 7 p.m. at the Ynares Center in Antipolo City. “Semis game 3 of Alaska Aces vs San Miguel Beermen today has been postponed due to potential severe weather conditions (Orange warning) as announced by NDRRMC. Game 3 is set on Friday, July 20, 7pm at Ynares, Antipolo. Mag-ingat po ang lahat. 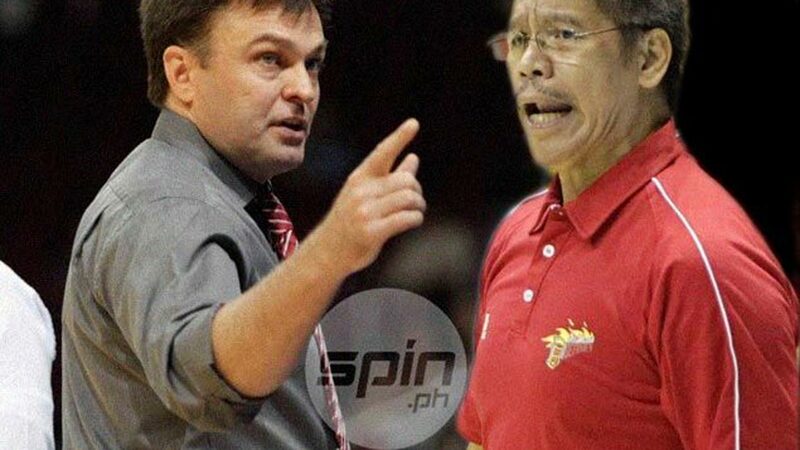 Maraming salamat,” wrote the PBA in a tweet on Wednesday morning. Game Two of the other semifinal series between Rain or Shine and Ginebra was also postponed on Tuesday due to rains caused by typhoon Henry. That match is set to be played on Thursday at the Smart-Araneta Coliseum.